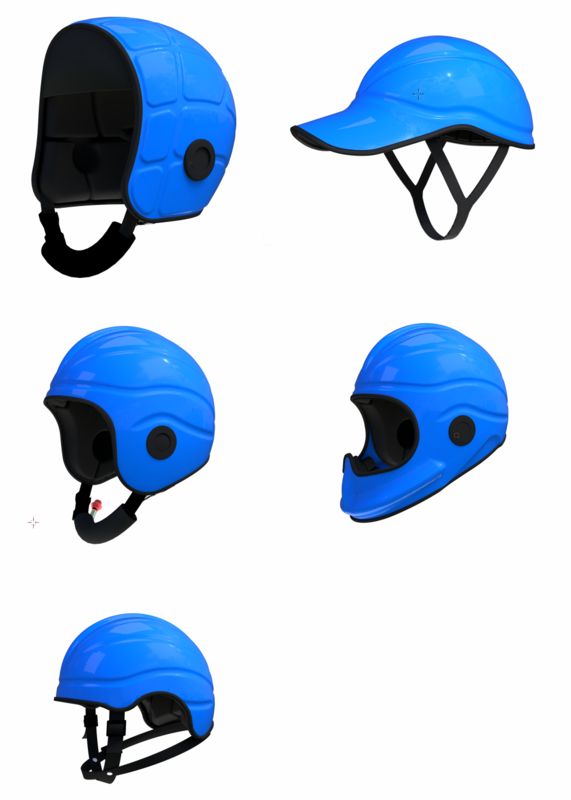 This project involved setting up the materials, lighting rig, world environment and composition so that realistic looking gecko helmets could be rendered. Alongside this a 3D animation was also designed and developed. As a design company, we have always had our own ideas of how something should look and the style we wanted to use, Dean was great at creating the websites and 3D modelling for our products. Always readily available for updates and small changes that are constantly needed throughout the development of the site. The work from the start has always been top quality, but as projects have moved on quality has actually improved to levels we hadn’t thought available are now present on our sites. With limited knowledge on the more technical side of website design such as SEO, Dean was always happy to take the lead and offer help with setting up the parts of the website we hadn’t originally thought of as directly important. We have worked on many sites with Dean and continually try to keep the websites up to date on the both the Design and Technical sides of it and look forward to working together on future projects.